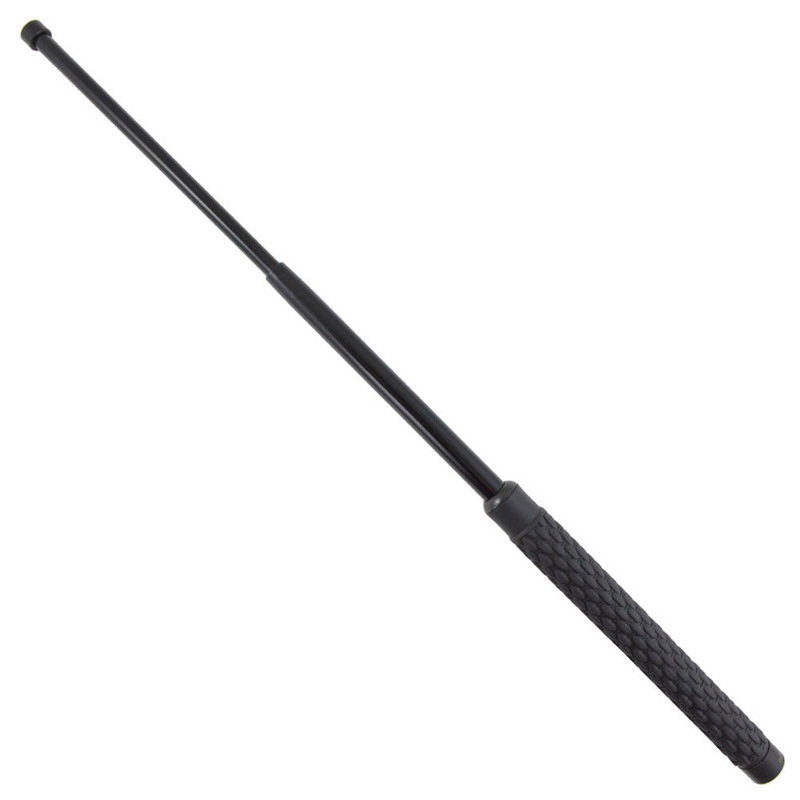 The Raven X Baton is constructed of 4130 aluminum steel tubing with a hardness of HRC46-47. 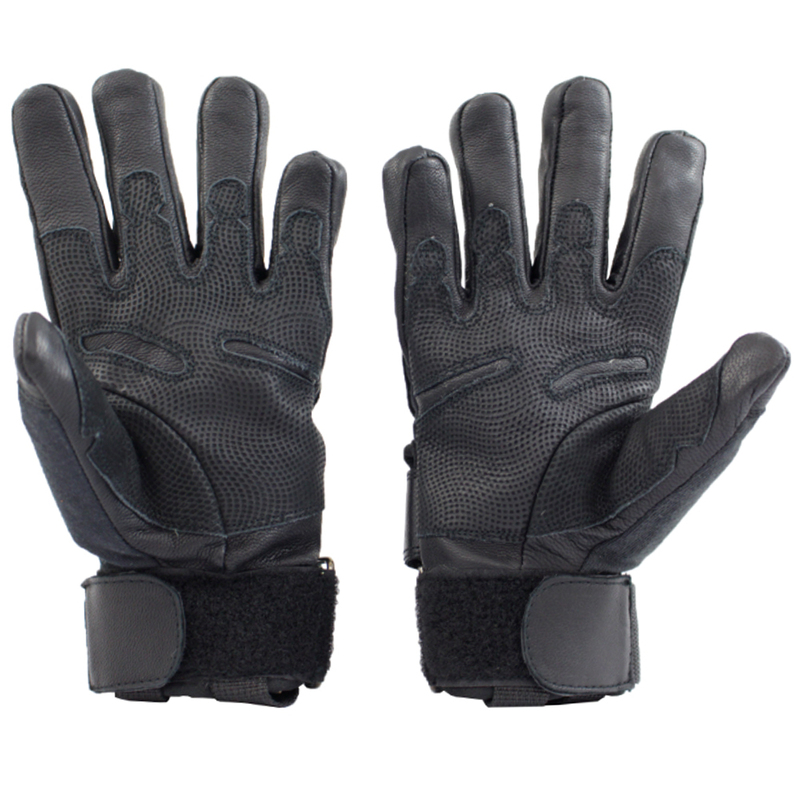 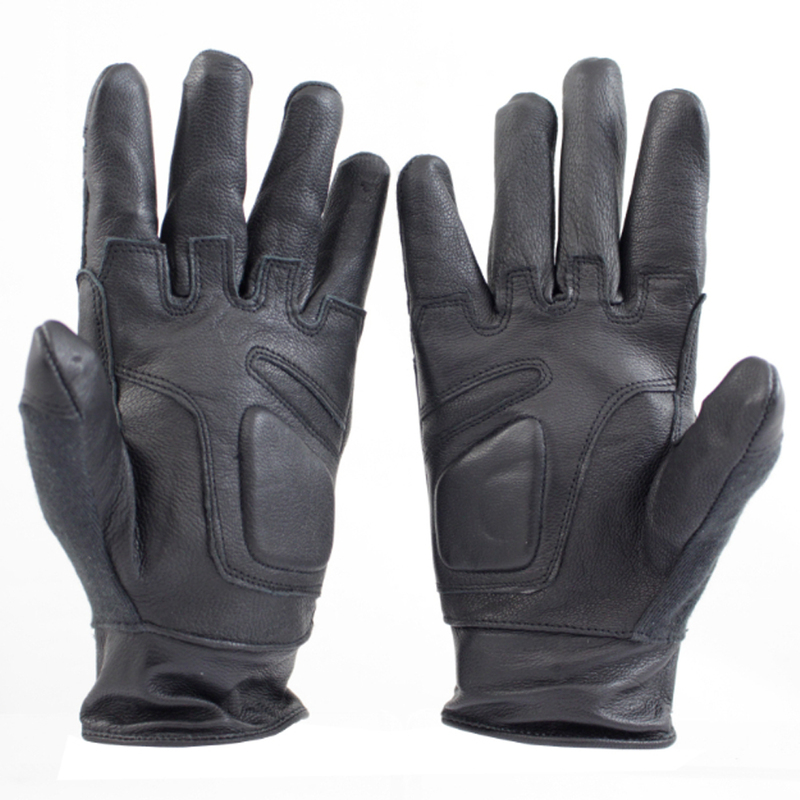 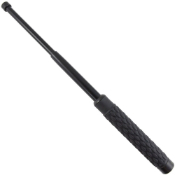 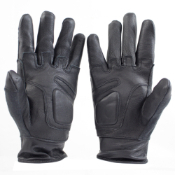 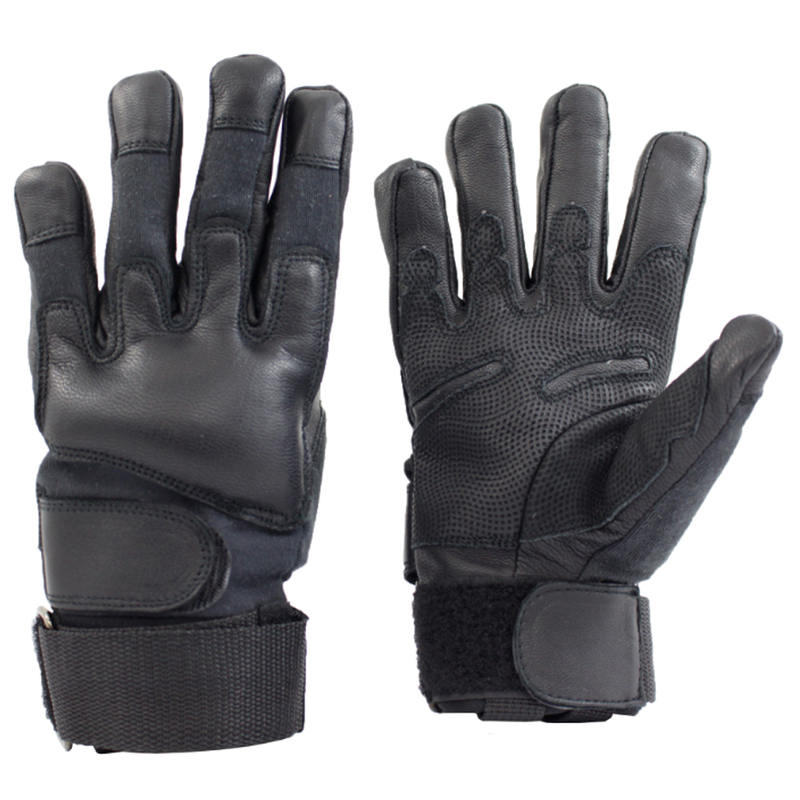 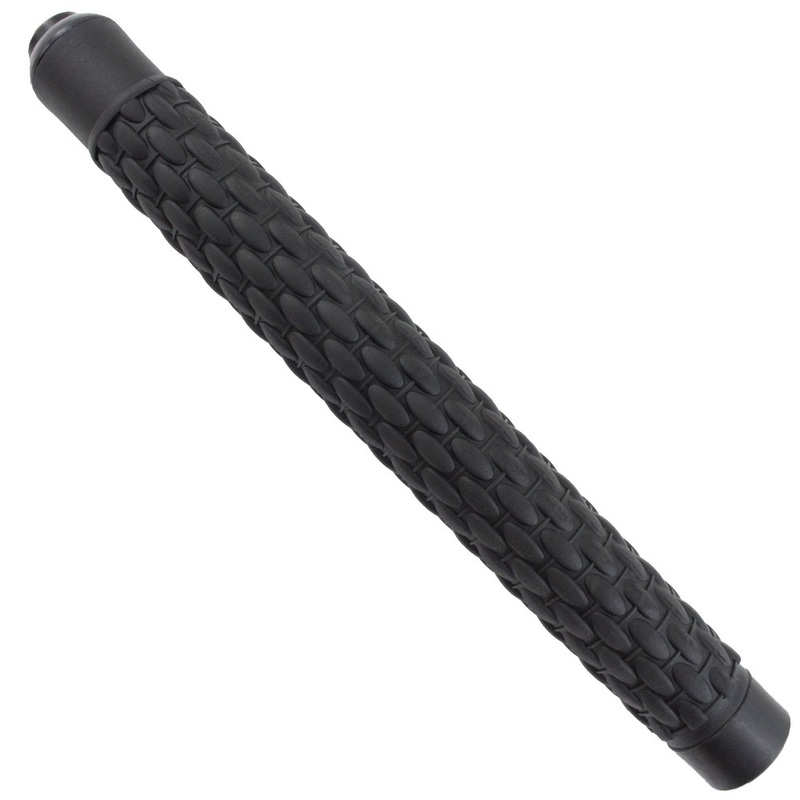 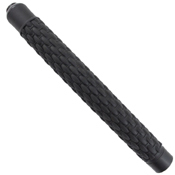 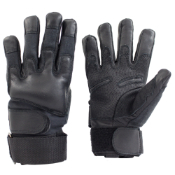 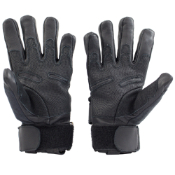 The comfortable thermoplastic polyester elastomer handle has a basketweave pattern for maximum grip in any conditions. 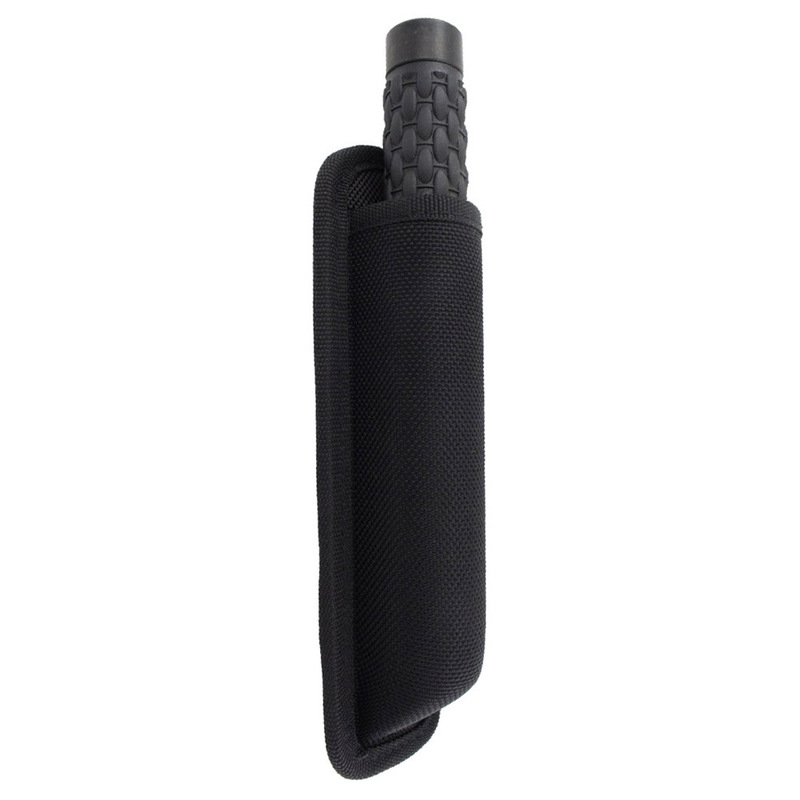 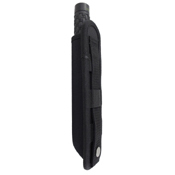 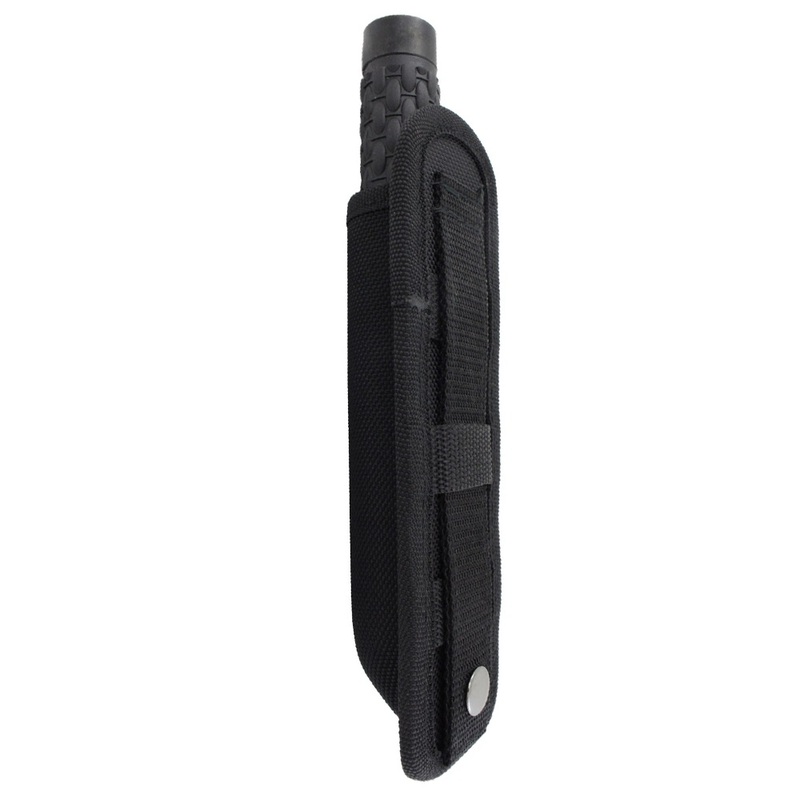 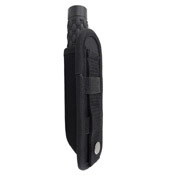 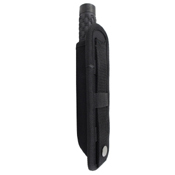 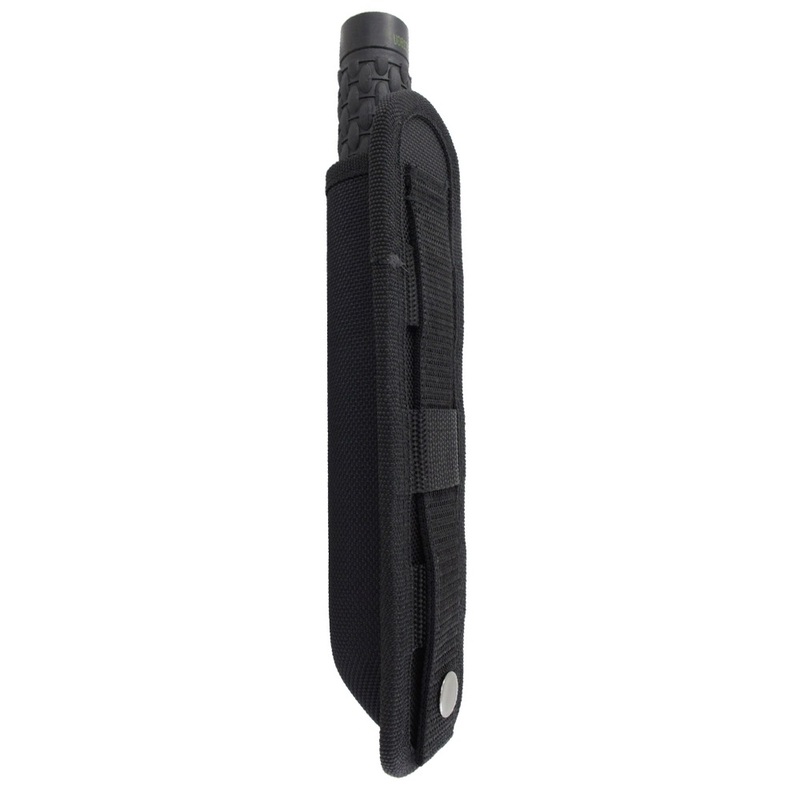 It comes with a MOLLE compatible nylon sheath for convenient belt carry.